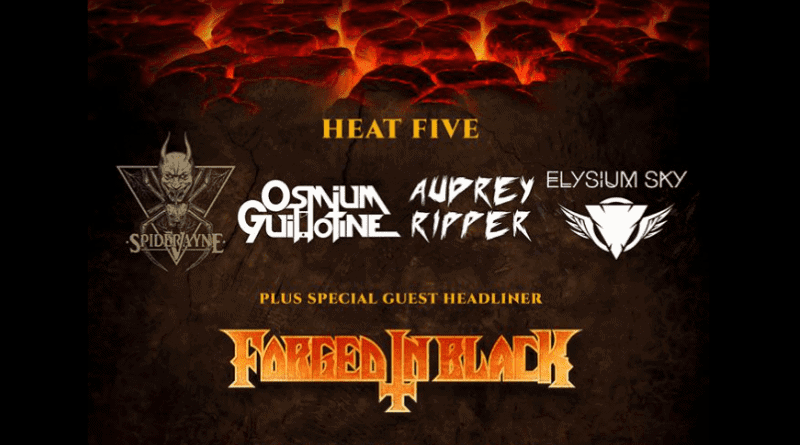 Atmospheric/progressive rock band, Elysium Sky, will play in Heat Five of Metal 2 the Masses Essex 2019 on the 15th of March at The Soundhouse, Colchester. 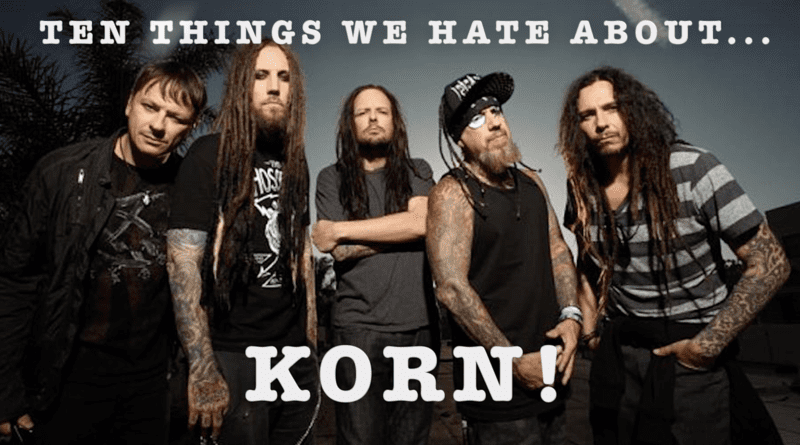 Video: Ten Things We Hate About… Korn! This is a series of tongue in cheek videos where we each choose ten things we hate about a particular subject. This video is about nu-metal/metal band Korn! This is a series of tongue in cheek videos where we each choose ten things we love about a particular subject. 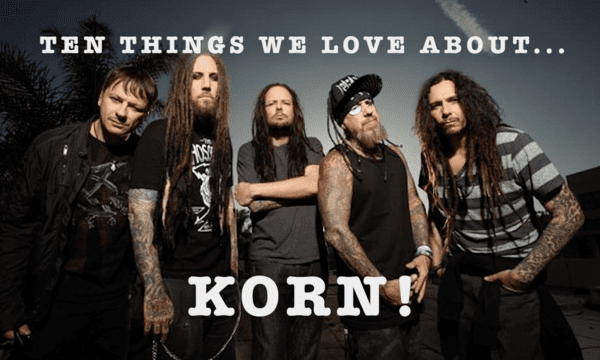 This video is about nu-metal/metal band Korn! 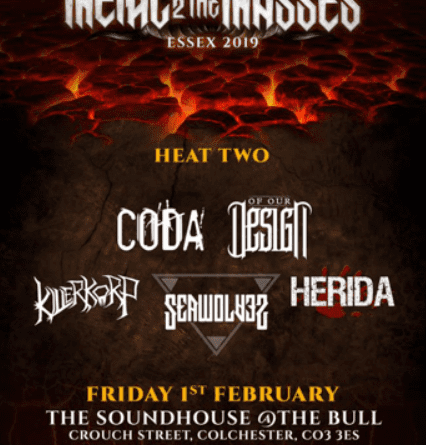 Hard rock/heavy metal band, Herida, will play in Heat Two of Metal 2 the Masses Essex 2019. They face off against Coda, Of Our Design, Seawolves and Killerkorp on the 1st of February. 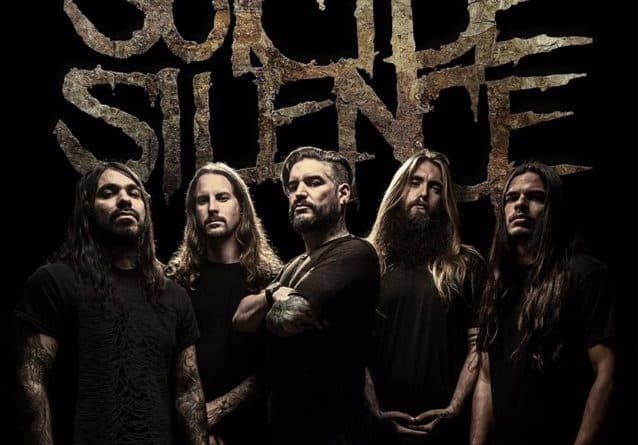 The event takes place at The Soundhouse which is at The Bull, Colchester, CO3 3ES. One of metal’s greatest marmite bands, Babymetal, have released a new single, somewhat out of the blue. 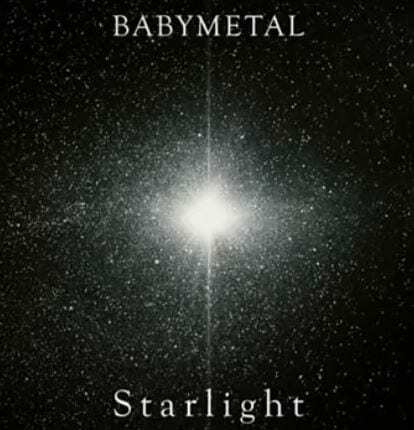 This song is called Starlight and its, well, its another Babymetal song. 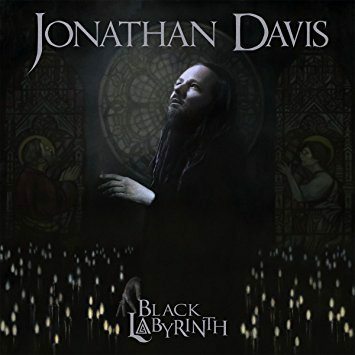 Korn frontman and legendary singer, songwriter, composer, producer, and multi-instrumentalist, Jonathan Davis will release his first ever solo album entitled ‘Black Labyrinth’ on May 25th 2018 via Sumerian Records.